The Altiven Made to Measure range includes hosiery and armsleeves, providing European Standard compression suitable for most types of Lymphoedema, Venous Oedema and vascular conditions. It is manufactured in our UK based factory. Because all our garments are individually Made to Measure, they fit better and are more comfortable, making all the difference to your patient’s physical and psychological well being. This is particularly important when compression has to be worn for life. Altiven graduated compression garments compress swollen tissues and help to reduce fluid build up and capillary filtration, while improving lymphatic reabsorption and moving the fluid to an area that is draining well. 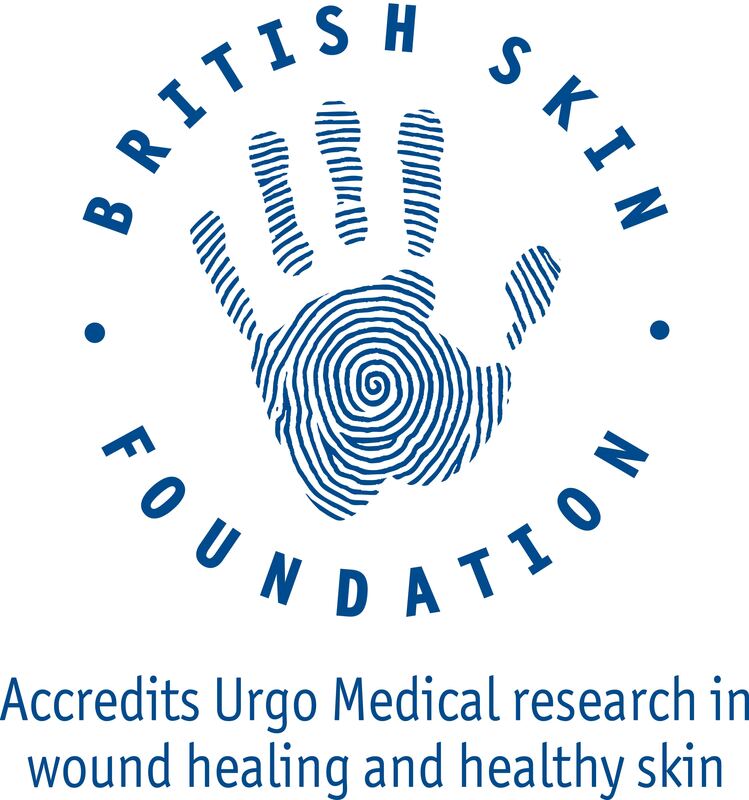 They are suitable for most types of Lymphoedema, Venous Oedema and vascular conditions. 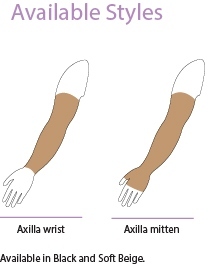 Altiven Made to Measure armsleeves are designed for the specific requirements of lymphoedema. Improved stretch makes the sleeve easier to put on. They are made specifically to each patient’s measurements and provide optimum compression and graduation along the entire arm. Altiven offers exceptional comfort with a smooth, soft and lightweight feel. AItiven Made to Measure compression hosiery is specifically designed for the treatment of lymphoedema, oedema and vascular conditions. Individual measurements ensure they are comfortable, well-fitting and provide the correct pressure and support. If you have been prescribed Altiven, it is likely that your legs or arms swell up because your lymph system is not working properly. Altiven garments provide graduated compression (where the pressure is highest at the ankle or wrist and gradually reduces up the limb), which pushes the fluid back into your lymph system and back to an area that is working well. Your Healthcare Practitioner is a specialist who has prescribed Altiven garments to effectively manage your condition and be comfortable for you to wear. Altiven should only be worn following advice from a Healthcare Professional. If your legs or arms are swollen or you are at all worried, we recommend that you visit your GP for diagnosis and advice. Avoid damage to your garments by smoothing rough edges from finger and toe nails and removing jewellery when putting them on or taking them off. For hosiery, we also advise that you wear footwear whenever possible to help prevent excessive wear on your stockings. Altiven garments should be hand washed at 40°C and should be left to dry flat away from direct heat. Do not iron, tumble-dry, dry clean or bleach your Altiven garments. If you have any questions about using or caring for your hosiery, please contact your Healthcare Professional. Altiven offers peace of mind and is a cost-effective solution. Our garments are easy for your patients to put on with improved stretch, ensuring optimum compression and graduation along the limb. Because Altiven garments fit well, look good and feel comfortable, your patients are more likely to wear them, improving their well being and reducing your visits. Plus as they are individually made to measure to ensure a perfect fit first time, choosing Altiven keeps your costs down.